Hit area around battery icon to get access to LK8000 menu. 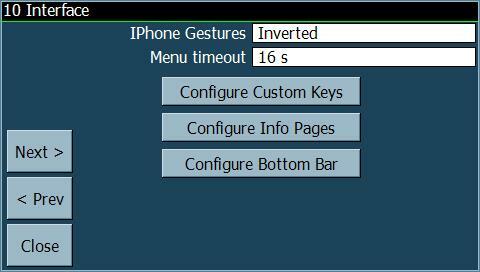 Hit Config 1/3 to move to next configuration menu. Hit Setup System to open LK8000 setting configuration screens. Airspace: Go to Worldwide Soaring Turnpoint Exchange website or local airspace managing institution/hangliding/paragliding/gliders websites to download the file of your country. Waypoint notes: For any waypoint, you can add additional full screen notes with long text descriptions. Go to LK8000\_Waypoints\ folder for more details. 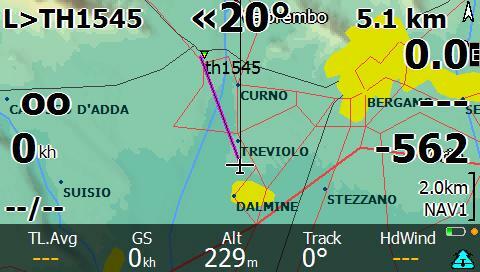 Name: Flymaster F1, Compeo, Digifly, Generic for the internal GPS like Mio/PNA. Device A should provide realtime GPS data. 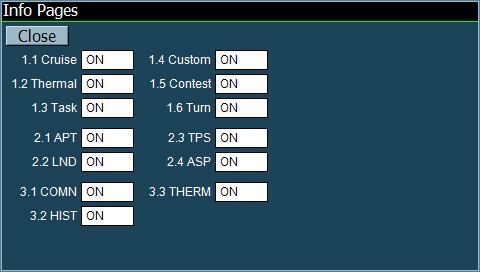 Look into your device user manual about NMEA output settings. 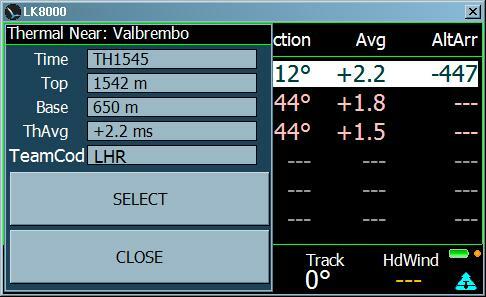 If there is altitude limit (airspace requirement or competition rule), you can set up those limits. 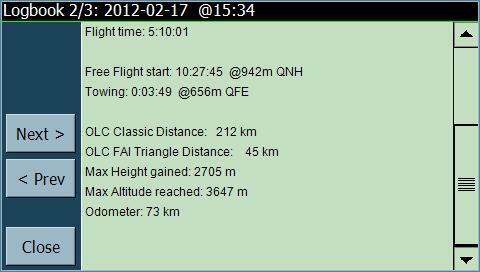 LK8000 will warn You if you cross altitude restriction. Setting up LK8000 during paragliding competition. Last year I went, first time in my life for local paragliding competition. It was Tater Hill Open in Boone, NC. It is more like social paragliding meeting with nice atmosphere, lot of friendly pilots and fun. That day I took and flew first time with my project based on Mio S501 and backplane with vario and extra AA batteries. On the beggining I was a little confused how to setup task in LK8000, but finally it it much more easier than setting up task on any vario instrument or garmin gps devices. 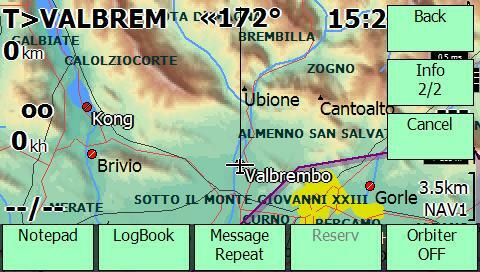 I flew also with my Garmin GPSMAP 76CSx as an backup and Flmaster B1 variometer. And after few days of short and funny tasks, guess what ??? I won competition in Fun class and LK8000 software did a GREAT JOB. 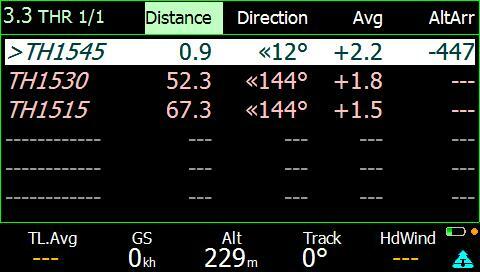 On the beginning we are going back to Setup system menu, and we have to provide waypoints database file. 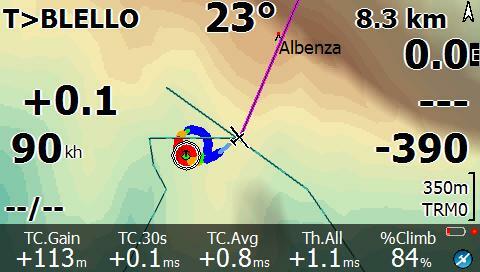 At every competition, competition organizers should provide waypoints database. Most of the time there is somebody with laptop, cables who is taking care about this stuff. 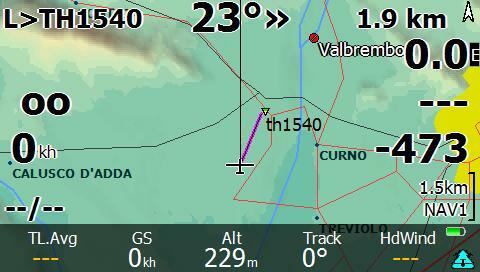 On that screen we can setup task, adding waypoint after waypoint. So start from first point from the board published by competition organizers, and add that point to your task. 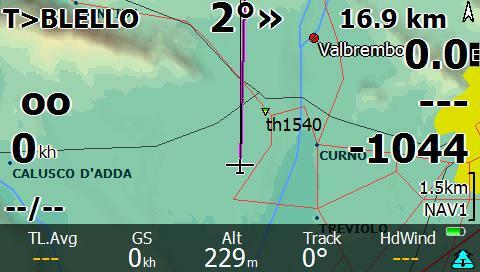 Adding next waypoint, LK8000 will ask if this is last (GOAL) waypoint. Pick the No and add next waypoint. Every time we are able to go back to the waypoint, edit attributes, remove it, move it up or down in the order. Here we have to set up task start time and how long start window is open. Remember to setup correct Time zone in your area. (System setup -> screen 9 Units and screen 22 System -> use GPS time). 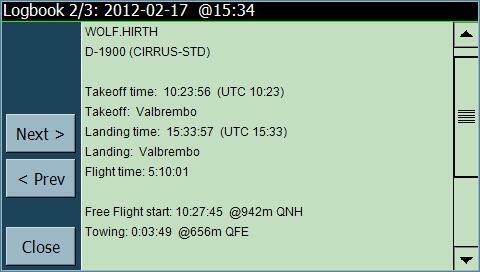 LK8000 has to know what is your local time to tell You when gate is open. Gates interval are in minutes, and most of the time board shows time in hours, so be careful setting up that option. IN (exit) This gives the pilots room to fly and time to get high before starting the clock. When you exit the cylinder, your time for the task starts.If you happen to drift out of the Cylinder and started the clock before you wanted to, just fly back into the Cylinder to reset the clock. Your time will start the last time you exit the Cylinder. OUT(Enter) You fly from launch to the Entry Cylinder and when you Enter the Cylinder, your time starts. 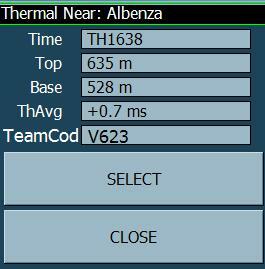 So now we can hit Analisys button and take a look if task distance is matching what is on the board. Also we can use Optimise button to check how long the task is if we will fly the shortest way from cylinder to cylinder. On that example, because I am really far away from first waypoint (sitting at home, and Tater Hill mountain is like 6 hours drive) estimated task time is huge. On this picture (another task). 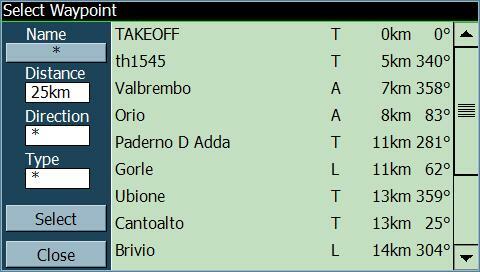 When cylinders are big, flying optimized (shortest way) and see all the time where we are right now, gives us huge advantage over other pilots. Ok, task is prepared, we are ready and waiting for launch. We can start as lunch is open and weather let us stay high. There will be countdown sound and alarm when gate opens. 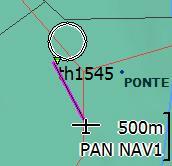 Very nice feature of LK8000 software is live airspace analysis. Sometimes there are limits, lot of no fly zones, restricted airspaces, and ceiling limit. 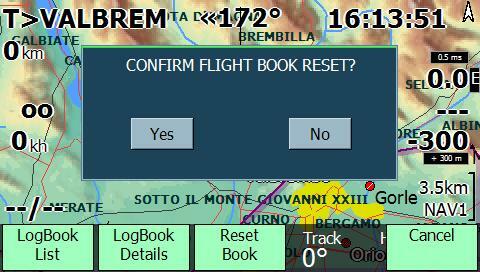 During the fly LK8000 warn pilot about predicted/entering restricted zone. Clicking analysis we can tak a close look into that from side view. 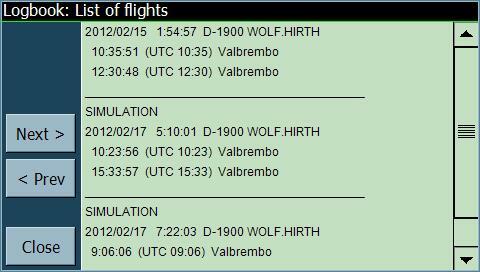 Also ( Setup system -> Alarms) you can set up altitude limits and LK8000 will warn You about those limits during fly.